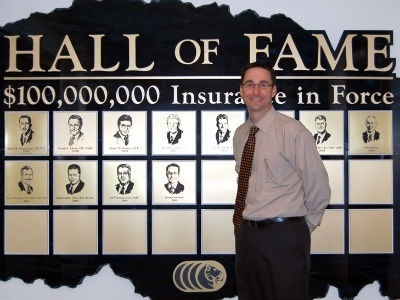 Brent Crawford began his career in the life insurance and financial services industry in 1995 prior to earning his Bachelor's Degree in Marketing from Louisiana Tech University in 1996. 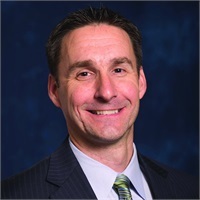 He is supported by an outstanding team of administrative, technical and underwriting specialists who work tirelessly to set new standards of excellence in service with every client of Crawford Financial Groups expanding client base. Crawford Financial Group is committed to educating, informing and empowering its clients, while offering quality products and services. Brent's passion rests with his desire to take care of his clients. As a trusted and experienced professional, he strives to simplify the complex and intimidating nature of life insurance and financial services. His goals are to help clients accumulate assets to solidify their financial future, and improve their current lifestyle so that the journey along the way is a pleasant one. Above-Brent Crawford recently accepted into the Kansas City Life Hall of Fame.